Among the installed pages, you will find a page called login page. You will find them by navigating WP admin > Pages. 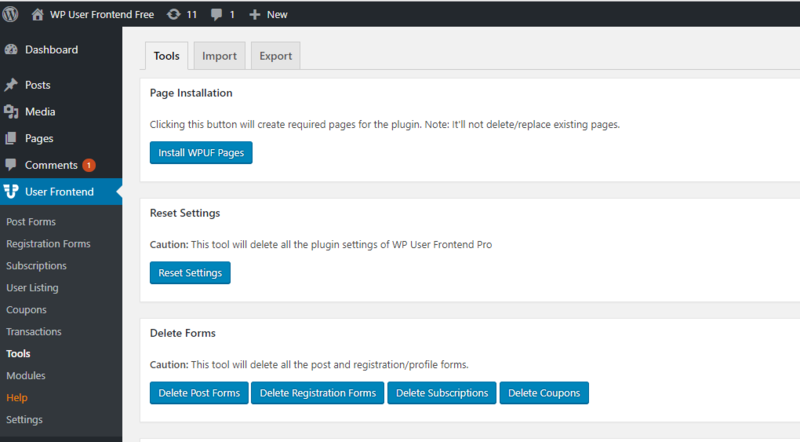 If you edit this page, you will find it holds a shortcode, which is [wpuf_login]. This shortcode enables this page to create a custom login page. Next, you need to set that page by navigating WPUF > Settings > Login/Registration. 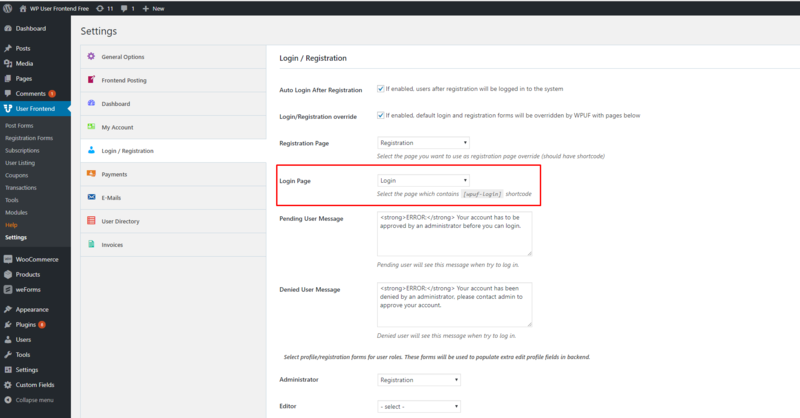 Here you will find a dropdown list for your custom login page, which you have to select. That's all for your custom login page.